The future is here and solar power is now attainable for businesses and organizations. 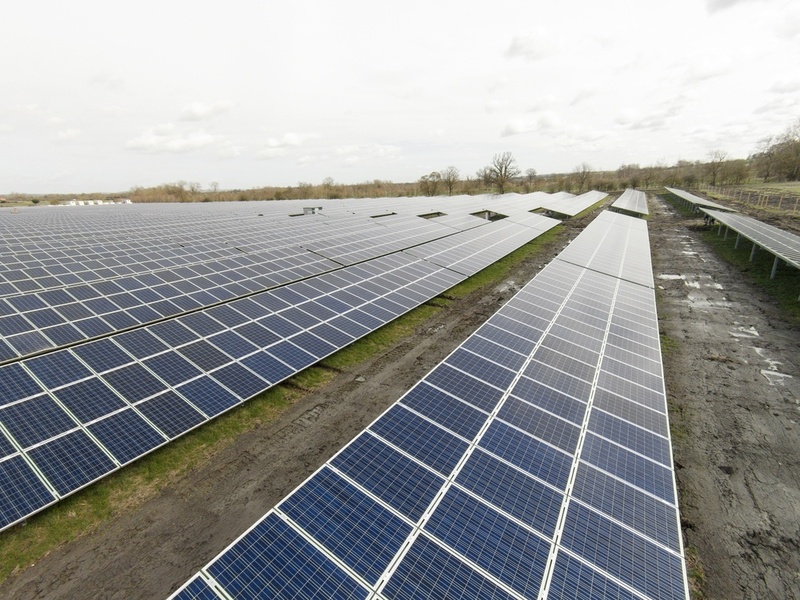 For so long, the costs and ROI on solar projects was a non starter, but between the costs being driven down by technology and production advances, as well as utilities supporting solar projects with incentives and rebates, solar is ready to make it mainstream. Sun produces energy in the form of radiation and that radiation produces light and heat. Packets of light called photons travel to the Earth and are collected by semiconductors on a Solar Photovoltaics (PV) or solar cells converting it into electricity. A bunch of solar cells make a panel and panels strung together make a solar array. These cells, panels and arrays are like Lego blocks and can be altered to fit anywhere and power anything making this solution very flexible. The benefits for solar are so many, that you cannot find a more energy efficient, more environmentally friendly option. There are lots of reasons to move forward on solar - let us know your questions and any thoughts you have on whether now is the right time for solar PV.